Food unites people! We Malaysians really love our food and we will fight tooth and nails to defend our food. So don't try to mess with our food or you will have to face the whole nation! 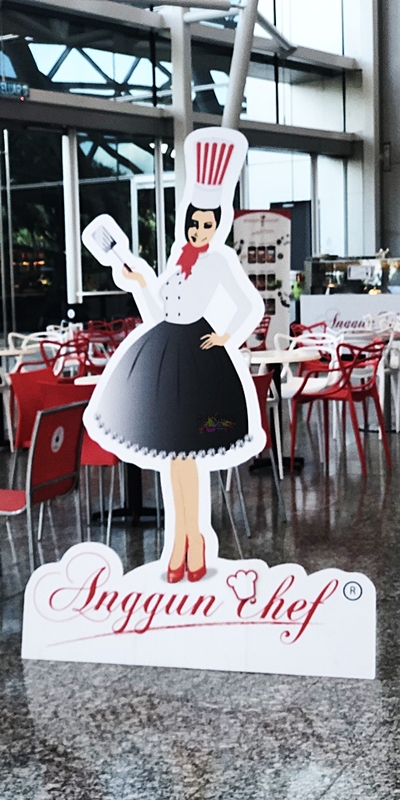 So, here I was strolling along near MITEC (Malaysia International Trade and Exhibition Centre) and one Anggun Chef standing in front of a portable cafe pique my interest. The beautifully and colourfully designed standee seems to be calling me to have a look at its nicely arranged jars of products and have a taste of its enticingly delicious aroma of brewing coffee. Walking towards its counter, I realised that the menu on the top of the counter displays a whole lot of fusion food and drinks. With such an impressive spread of menu, I thought that the food must have been prepared and packed from elsewhere and brought to the cafe where it was displayed and heated upon request. How wrong I was because all food is prepared upon order on its small and open kitchen that uses only electrical appliances and emits a very small amount of fume (as required by MITEC), as shared by Ms Mimie Azura Mohamad, the Managing Director of Anggun Dinamik Holdings Sdn Bhd. Then my caramel latte arrived. Not long after, the food that really got me excited arrived - my Rendang Peanut Butter Beef Patty. Yes, you read it right. It is Rendang Peanut Butter, ladies and gentlemen. This is fusion food to the max and at its best! Sinking my teeth into the juicy and thick beef patty, that burger is certainly a new experience to my taste palette. Albeit a bit weirded out when I first read the menu, my curiosity got the best of me and I was so happy that I chose to try the burger. It has all the rendangness of rendang and then the joyful taste of peanut butter comes along and both are deliciously combined in a very tasteful flavour. My companions chose to have the Chicken Parmigiana with fries, Asam Pedas Lamb Grill Spaghetti, Chilli Clam Spaghetti, Vegetarian Green Curry and a few more. What was about to be a light lunch suddenly became a feast as Anggun Chef serves a large portion of dishes, albeit it being a portable cafe. It is Fusion Food so please do not compare it to the traditionally prepared food. 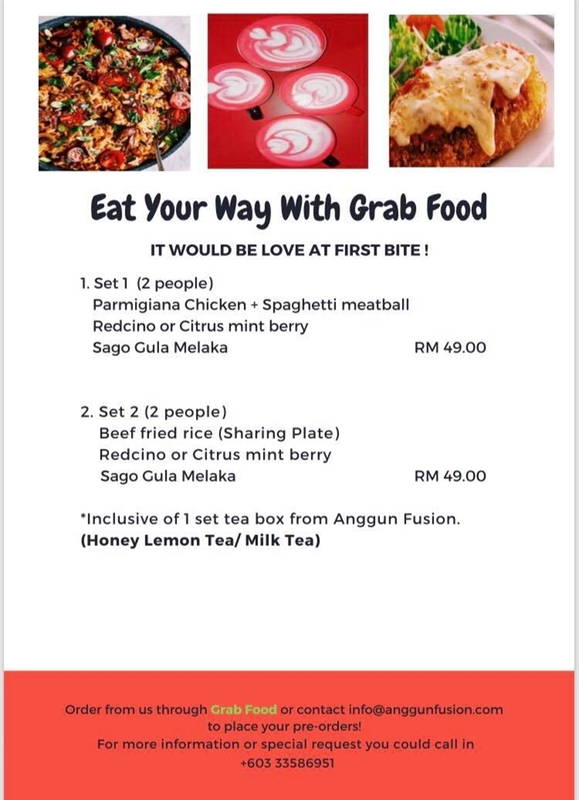 Wanna try the food by Anggun Chef? Just get it from Grab Food! You can also order it via their hotline and the website. Don't be a stranger - visit here and be a fan of Anggun Chef - as am I! As a part of the Althea Angels, it will always feel like it is my birthday whenever I received an amazing pink colored package from Korea. Because I know it has thousands of happiness inside it! When you received all these amazing gifts, wouldn't you jump for joy too? 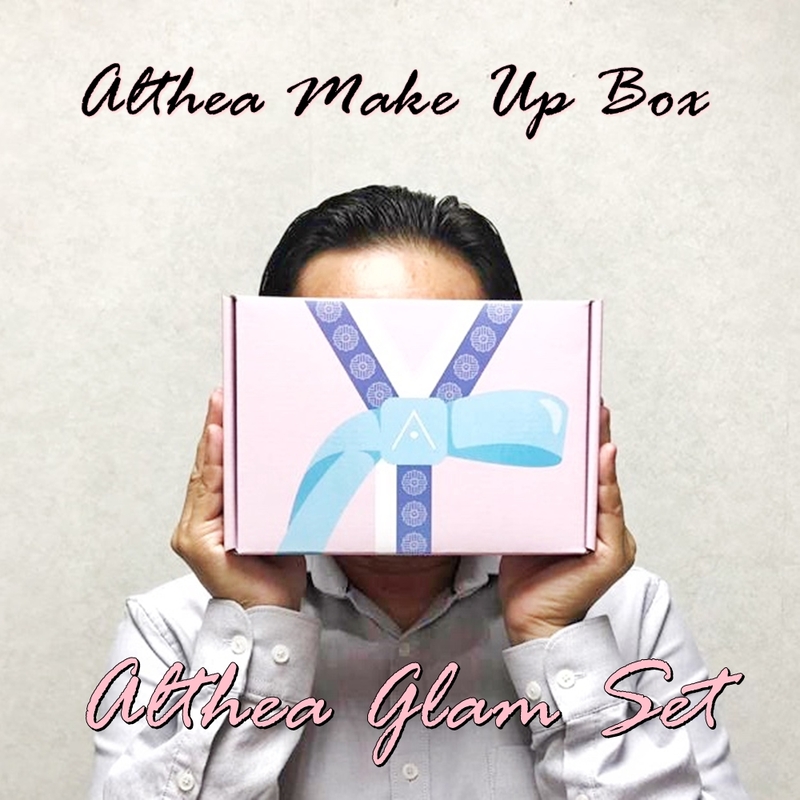 And I jumped extra high because I received my bundle of GLAM in the Hanbok special edition box from Althea! So let's get down to business (or in my case, let's get GLAM). Here are the ALTHEA GLAM Set (I named them after me hahahaha..sorry Althea) that I received in that beautiful Hanbok box. I actually did my first tryout with the whole ALTHEA GLAM Set way before but in the middle of my video recording, the camera suddenly decided to just shut down. Apparently, it just ran out of its battery juice and I decided just to finish the makeup and do another video sometime later. So, here was my very first attempt with the whole set. What are your thoughts for this very first look? I would say that this very first attempt was very day-look, to my standard. I used #1, #2 and #4 of the concealers to conceal and highlight some of my facial features. And I used all four shades of the watercolor cream tint (I hope you can differentiate the different shades as I lined my lips into 4 parts here). I used the Gold Light as eyeliner here too. This time around, I tried to DIY my own turban but it seems I failed, miserably too. Anyone know where I can buy a ready-to-wear turban, the one where I just put it on and become as elegant as Yuna? If you know where I can buy such turban, do let me know. And as it was the night of 14 February 2019, I decided to put on some love on my face too. I have uploaded the video into my YouTube Channel here, so please kindly subscribe and comment on my look. I have also uploaded the video into my Instagram, so, choose whichever channel you wanna view and kindly subscribe and comment ok. I know now that I need to learn more to draw my eyebrows but eyebrows are supposed to be sisters and not twins right? The watercolor tints are really moist and the color stays. Apply the lippie gently (not to generous) as a little goes a long way. Oh. I am more into vampy colors, so please come up with more vampy shades soon please! The glitters are the bomb! The same as the tint, a little goes a long way. For a day look, apply a little only. When you are painting the town red, apply generously and you will be noticed in da' club! Apply the soft gel in small amounts too and not on the whole face. I HEARTS the concealers - all of them. Blend marvellously, conceal wondrously! Good job! And now, Althea magicians, you need to concoct more shades ok. The eye palette is the only eye palette a girl (or a boy/ man) would ever need. It has pigment, colour power and also glitter in one palette. A worthy investment. Where did I get all these amazingly beautiful and ringgit-worthy makeups? Just head on to Althea Korea! Is there anyone here who loves cleaning their house/ room? I am so not one of those people. Haha. I always feel that cleaning the house/ room is a chore that I could always do last, or never. And I will only clean my house (especially the toilet) when I know that friends or family members (especially my dad) is coming over! But as age catches on, I NEED to clean the house because a speck of dirt will irritate me tremendously and I learnt eventually, deteriorate my health too. Moreover, with a sudden online and worldwide craze of cleaning and decluttering one's house (or mess in my case), I need to be on the same bandwagon like the rest of the world, right? Nobody wants to be the last one to know. Experts have shared across their research and findings that decluttering one’s home has its significance. 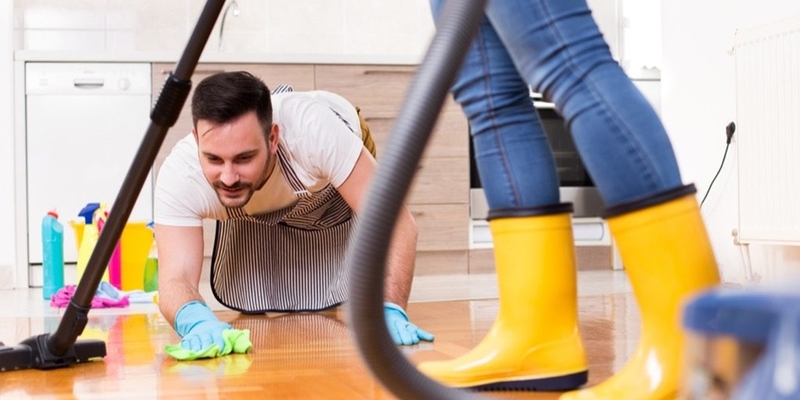 However, it is also important that one keeps the house clean not only by organising and discarding items that do not spark joy but also the floors, windows, bathrooms, kitchen and basically every surface, nook and cranny of the house. When you are raising children, you learn fast and at times, the hard way, that your house has to be sparkling clean and hygienic too! That's why maid services are skyrocketing nowadays - working parents need an assistant in keeping their home clean and the kids safe. And yes, keeping the home clean is no easy nor a cheap chore! But fret not, beautiful-and-healthy-home-lovers out there. 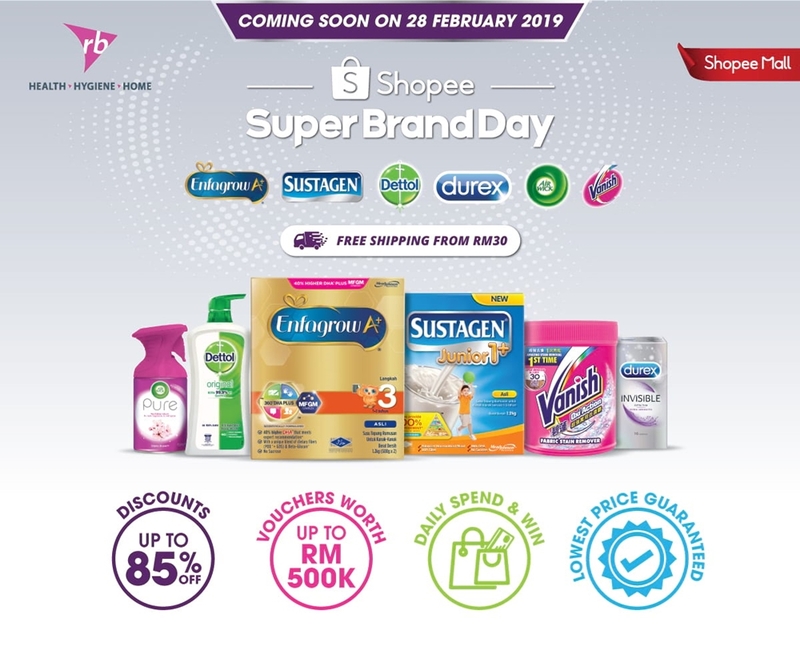 From 25 February until 3 March 2019, Shopee is having Super Brand Day where the customers will be treated to a host of crazy deals, in partnership with Mead Johnson Nutrition and Reckitt Benckiser. 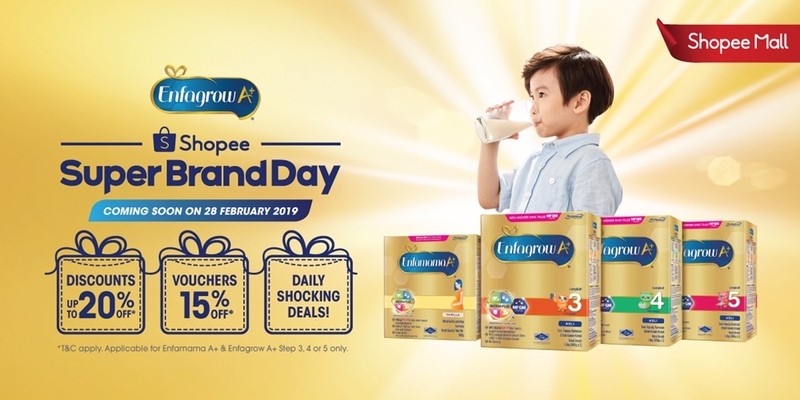 Brands under the Mead Johnson Nutrition and Reckitt Benckiser stable Dettol, Enfagrow A+, Sustagen, Durex, Vanish and Air Wick will be participating in this campaign, offering items at a much lower price. Oh. 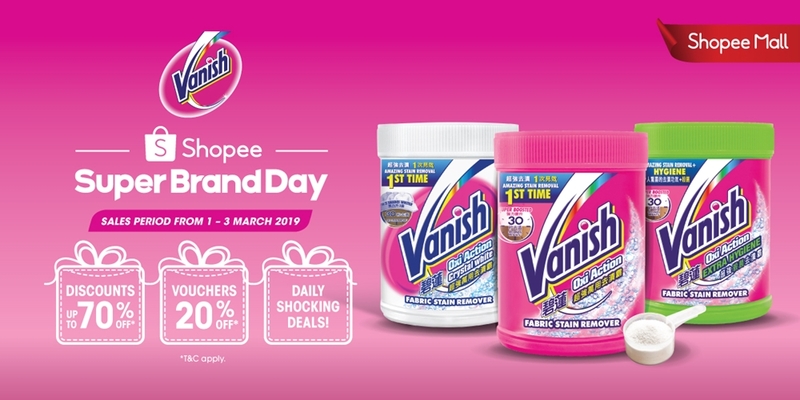 There will also be RM1 deals on 28 February 2019 - so you better put those notifications/ alarms on! 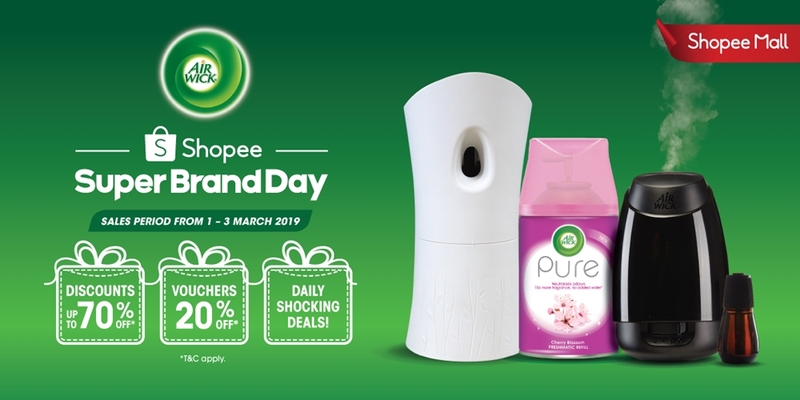 The Shopee Super Brand Day celebrations offer Shopee users storewide discounts up to 85% and daily Shocking Sale, as well as fast delivery service. We all know how valuable money nowadays, so be wise and stretch the Ringgit. You will also be able to enjoy really attractive vouchers up to RM500,000. On top of that, daily top spenders stand to win exciting prizes such as smartphones, tablets, smartwatch and more. 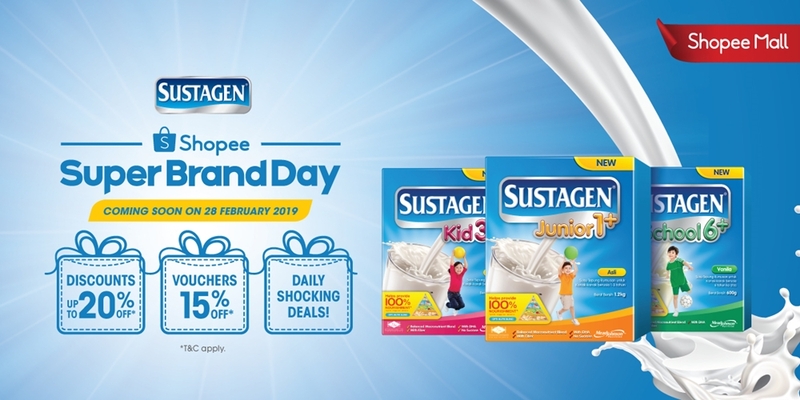 For details, head to Shopee Super Brand Day. Every year, over 200,000 students graduate from institutions of higher learning. Shockingly, 1 out of 5 graduates remains unemployed, with the majority being Degree holders. These graduates make up 35% of those who are unemployed. Here’s the hard truth — being a university graduate no longer guarantees you a job. As the number of graduates continues to climb each year, students are facing tough competition amidst a shaky economy. The statement above is taken from EduAdvisor. Does it ring some bells? Fret no more, parents and graduates alike. SlingApp has got you covered. The fastest growing job-seeking app in Malaysia, SlingApp targets more than one million job matches across 10 industries for young job seekers between the age of 18-30 years old with its recent partnership with the Malaysia Digital Economy Corporation, MDEC’s eRezeki, a national programme to help lower-income households to improve their livelihood by enabling them to participate in income opportunities offered via digital means. 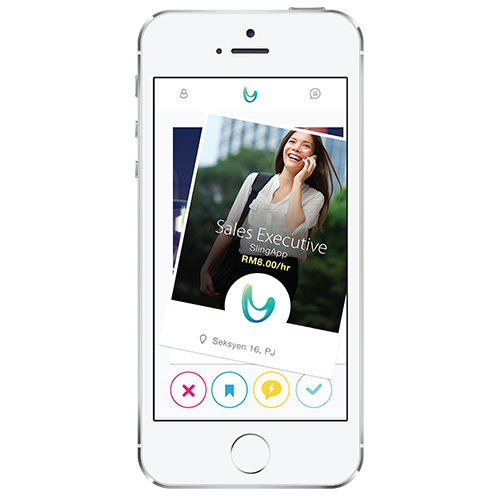 Known as the ‘Tinder for jobs’, SlingApp helps young job seekers to seek non-executive jobs either for full-time, part-time employment or internship placements easily. 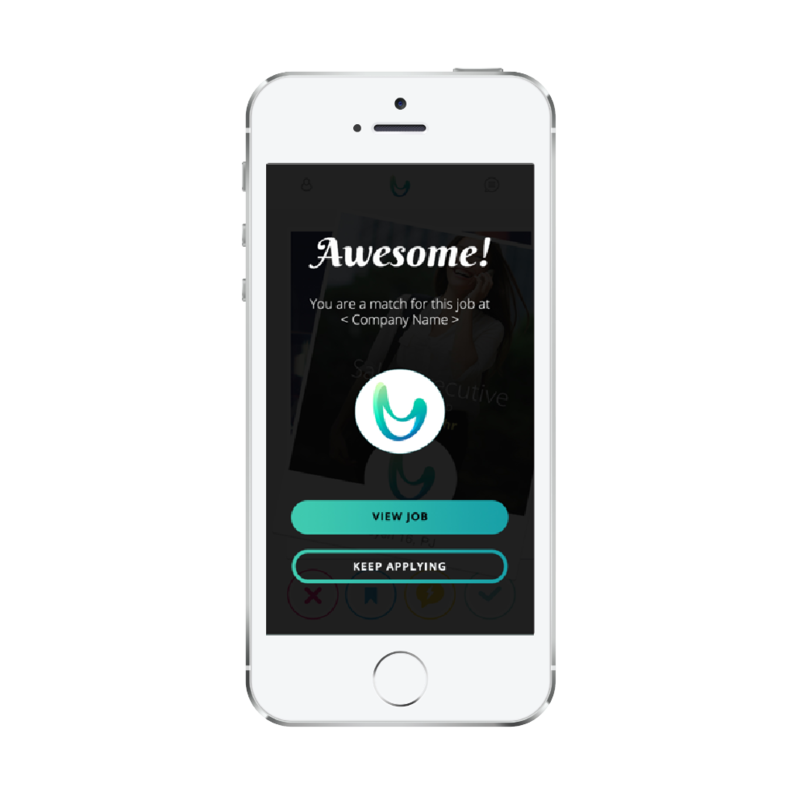 Users can now simply swipe left, right and get a ‘date’ with their potential employers from various industries such as the startup and tech sector, food and beverage, customer service, beauty and healthcare, retail, finance and so on via the app. Since its launch in 2017, SlingApp has successfully matched 40,000 job seekers to more than 2,000 companies including major global brands such as DiGi Communications, AEON, Mary Kay, Sushi King, Tony Roma’s and Public Mutual. These subscribing employers have posted more than 5,000 jobs. Interestingly, youngsters between the age of 21 and 26 contribute 58% of the growing database on SlingApp. The first screening of the hiring process has been made easier since the introduction of its unique Auto-Interviu (AI) feature that helps employers to get more information by sending five (5) specially tailored questions to the applicants upon matching. More than 72% of applicants went through the AI process which cuts the usual interview time by more than 70% compared to the traditional recruitment approach. 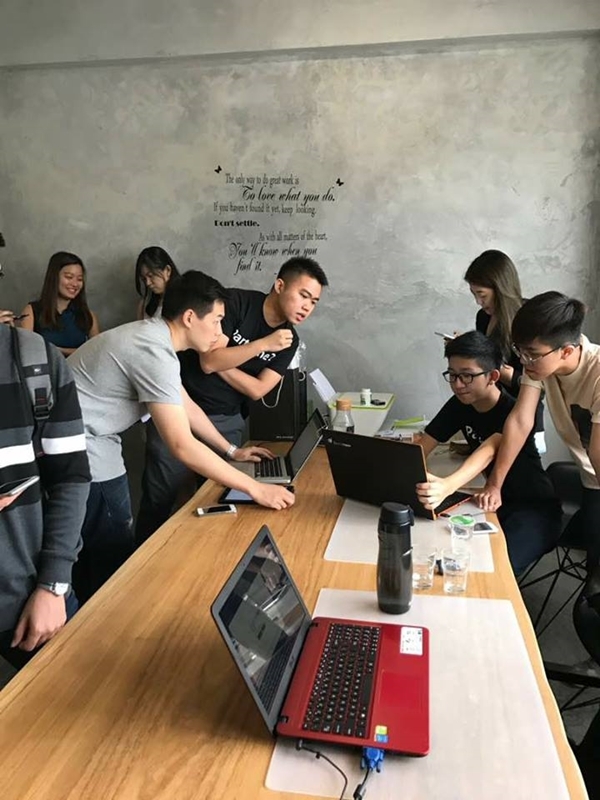 According to Lucas Wong (黄鼎维), the co-founder of SlingApp, another unique feature is the location-based job searching set within 30km radius for travelling convenience. 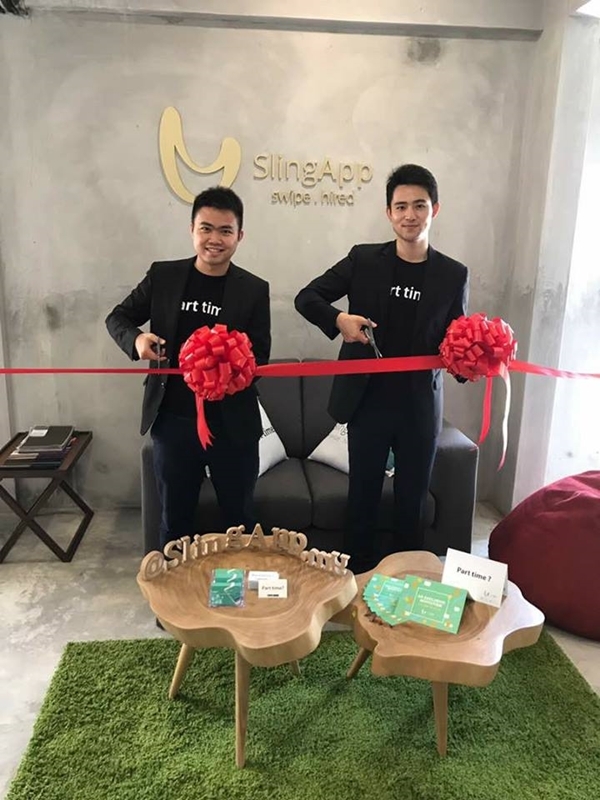 In the coming months, SlingApp targets to include job opportunities outside Klang Valley, including Penang and Johor. 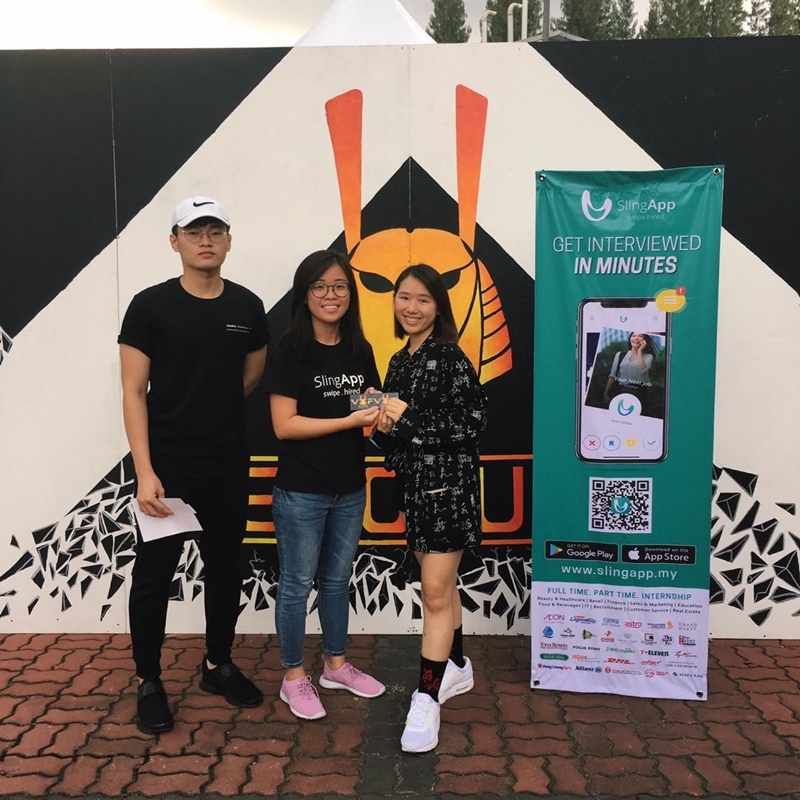 The Malaysian based startup is also keen to expand within the countries in the Southeast Asia region such as Singapore, Thailand, Indonesia and the Philippines. 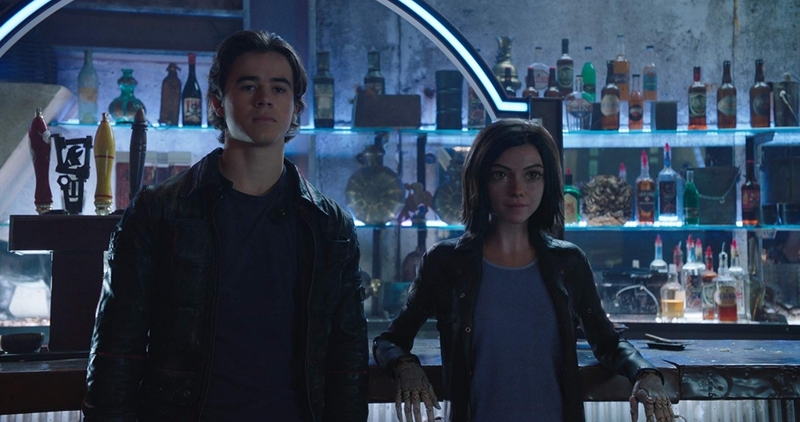 When I watched the trailer a few months ago, I am intrigued to watch Alita: Battle Angel. And when I learnt that James Cameron did the screenplay, that settles it for me. A must watch! Set in a very distant apocalytic future, a robotic expert, Dr Ido found a disembodied 300 years 'core' and gives her a new body. 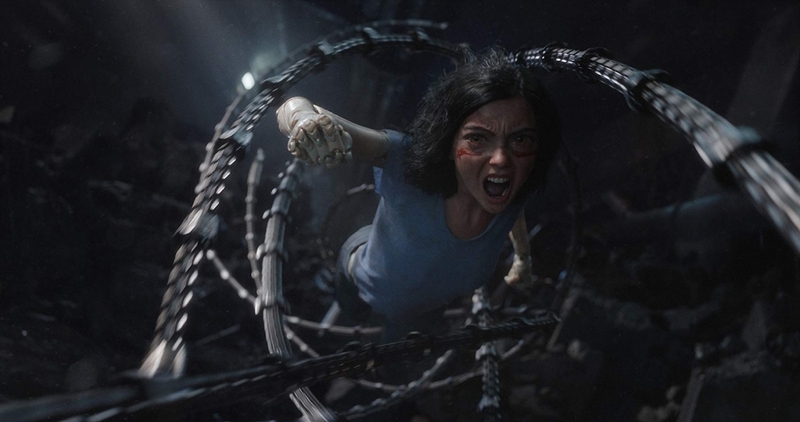 Alita, the newly awaken cyborg has no memory of her past live. Slowly, Alite discover her past live as a warrior who battles for the freedom. 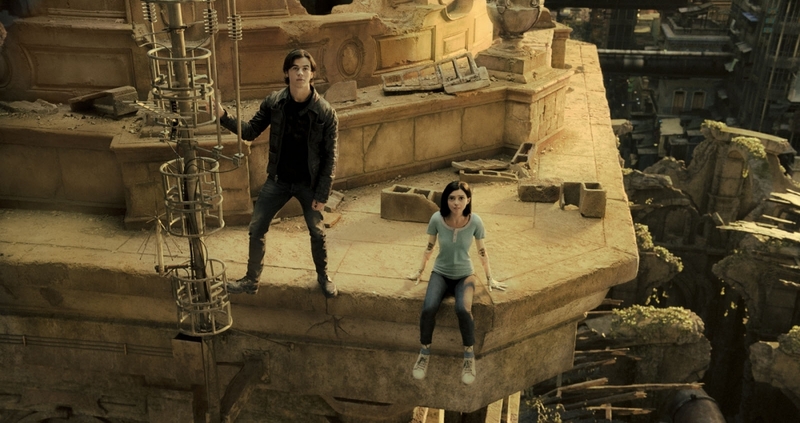 The memory comes to her during her most critical and life-threatening moments. And along the way, she learns more about herself and her 'father'. 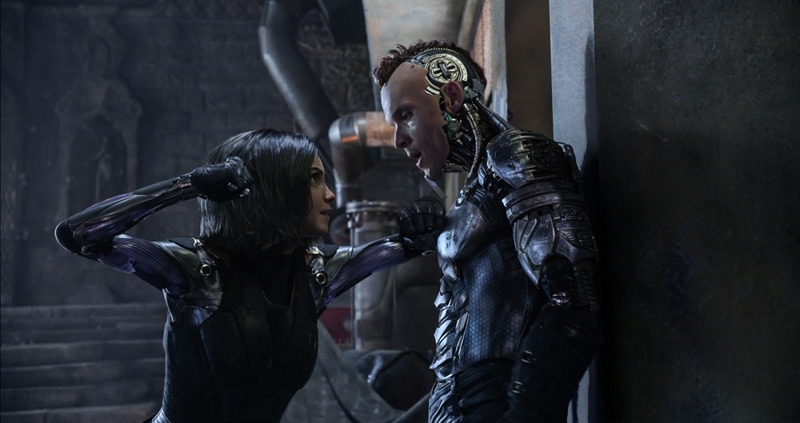 Alita also feels a strong emotion towards Hugo, who later teaches her to play a gladiator-style sport called Motorspot. And as she unravels more of her past, she has to battle her way and life with other machines with magnificient skills - sent to kill her. Along the way, she learns the history and the truth about Dr Ido too. This gotta be the shortest review I have ever written as I do not want to further share or it will become a spoiler. 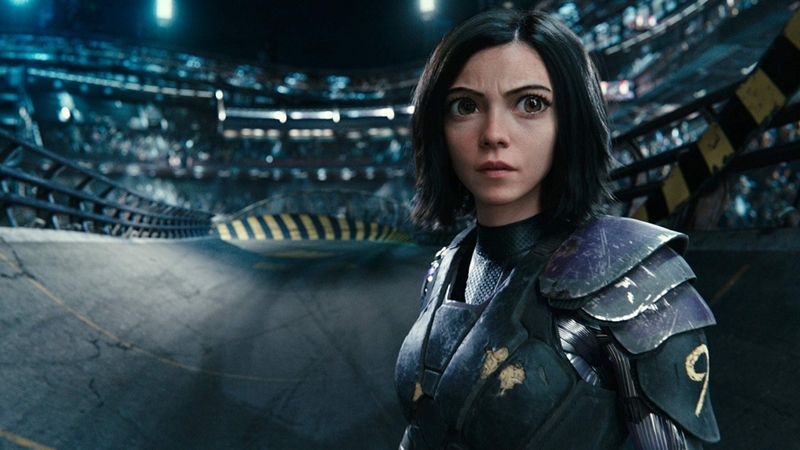 Will Alita be able to fully understand her purpose of 'life'? 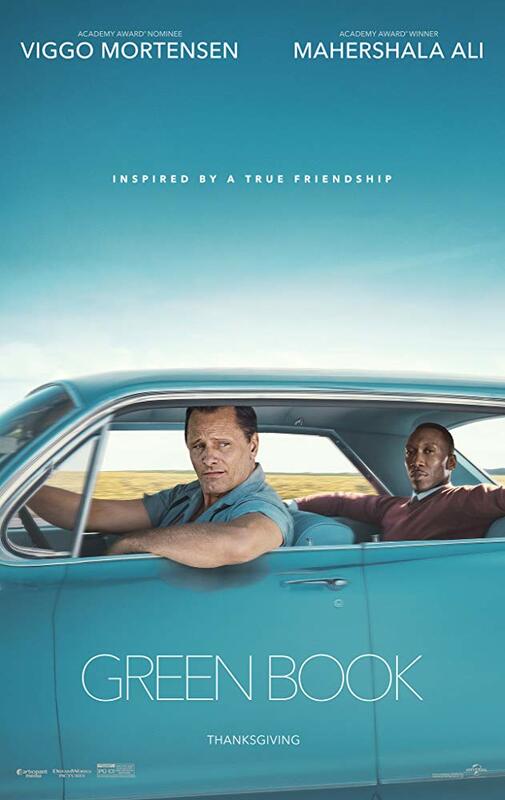 MY REVIEW Plot: 4.3/ 5.0. I kinda love the whole plot of the amnesia-cyborg-saving-the-world plot. But there are some kind of a disengage relations in betweens (I think this was done purposelly so that there will be sequels). A fun, scientific and lots of beautifully choreographed actions in this one. 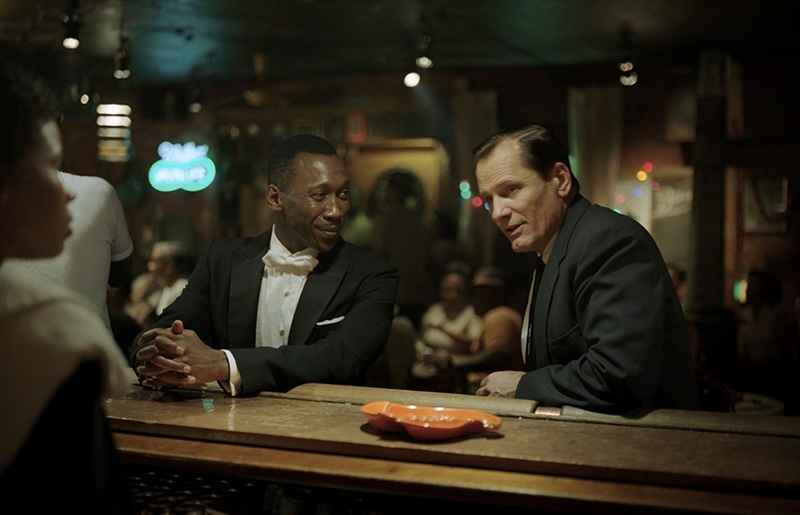 A lot of storylines for a two-hour movie. Cast: 4.0/ 5.0 Everyone delivers. Some more than other and some much less - at some points I even asked my friend 'is she gonna have some lines to deliver at all, or is she just gonna stand there with no words at all?'. Will I watch it again: I will, in my room. 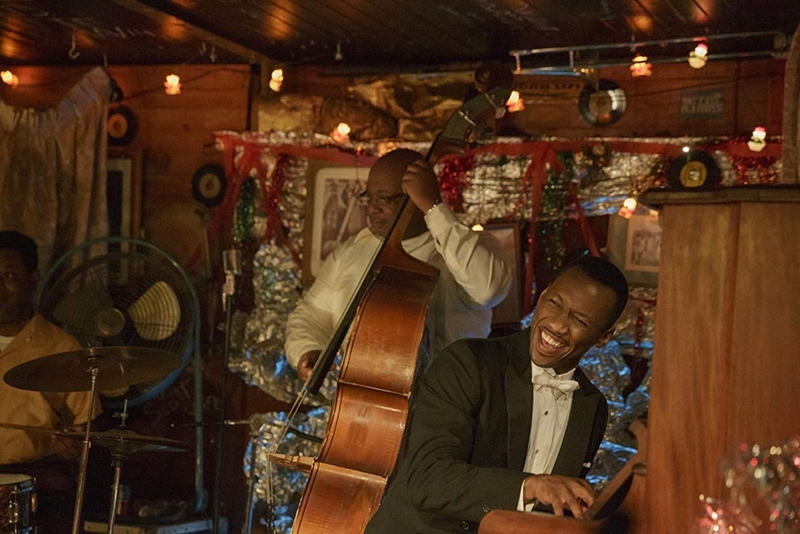 The pictures are taken from IMDb and other sources on the Internet. Thank you.